Dr. Hayes knew from an early age that he wanted to become a veterinarian. Pepper, a Pug puppy and new addition to the family, was diagnosed with Demodectic Mange and was taken to a vet in Chapel Hill by Dr. Hayes’ mother from their home in Burlington, NC. Despite the efforts of the vets treating Pepper, there was no treatment for Demodectic Mange at that time and she could not be saved. 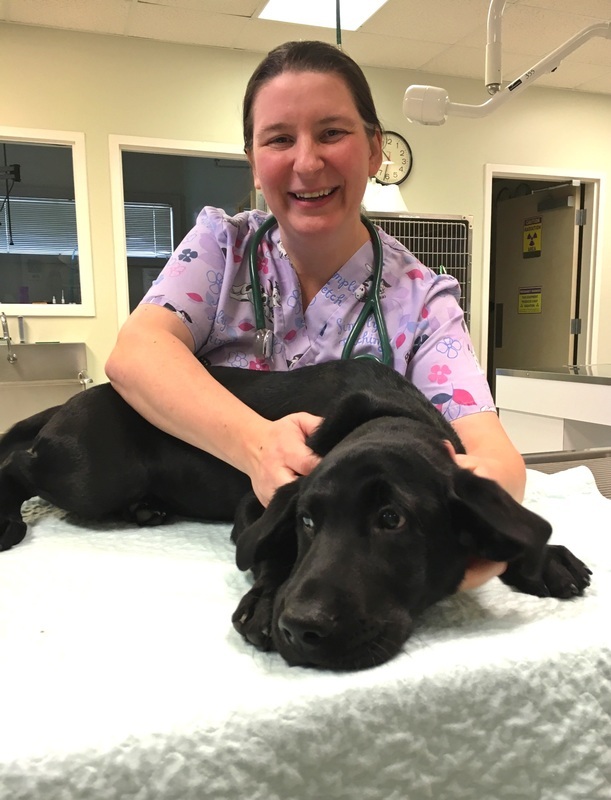 The experience of visiting a veterinarian who was so trusted and respected and worked hard to save animal's lives and make them better left a lasting impression on Dr. Hayes. As a young man he decided he knew what he wanted to do when he grew up, plus he really felt a special connection with animals! Dr. Hayes has always loved surgery more than anything. He often jokes if he could stay in surgery all day, then he would! Whether it be a routine procedure or a complicated procedure to repair wounds or traumatic injury, he enjoys the ability to use surgery to make animals whole. Personal: Dr. Hayes and his wife Rosemary have 3 dogs and one cat living at home. Their son Sammy is grown and now lives in Columbus, Ohio. 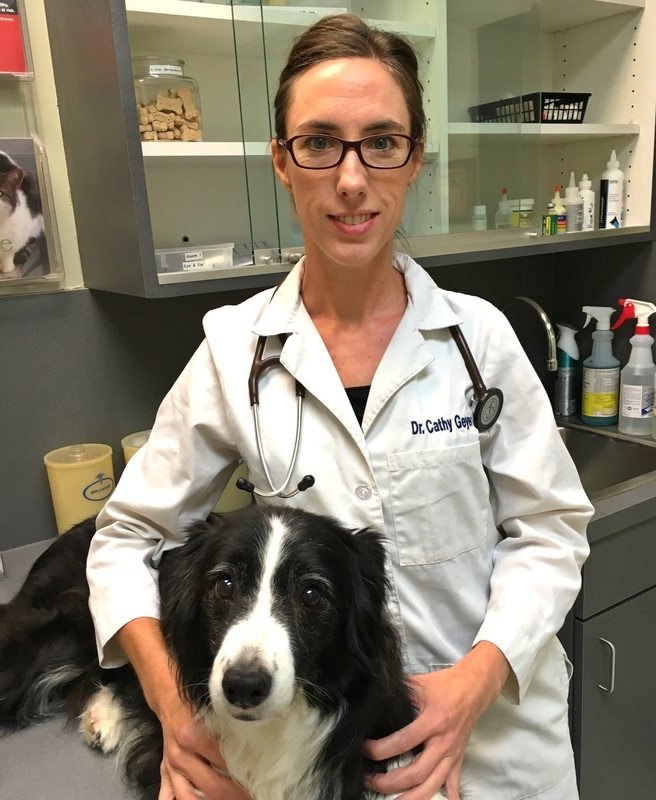 Dr. Geyer grew up on a farm in Southern Maryland, and she started "practicing"
Dr. Karl has always had a love for animals and wanted to be a doctor. She originally wanted to be a Pediatrician, but shadowed a Physician and realized it was not for her. In high school, an opportunity arose to work for a Veterinarian. The very first day on the job, three St. Bernard puppies were spayed and neutered. She helped to recover them from surgery. From that day on, she was hooked! The reward of helping these pets and the people who love them are what make this career incredibly rewarding to her. Dr. Karl has a particular interest in diagnostic imaging (especially ultrasonography) and internal medicine. 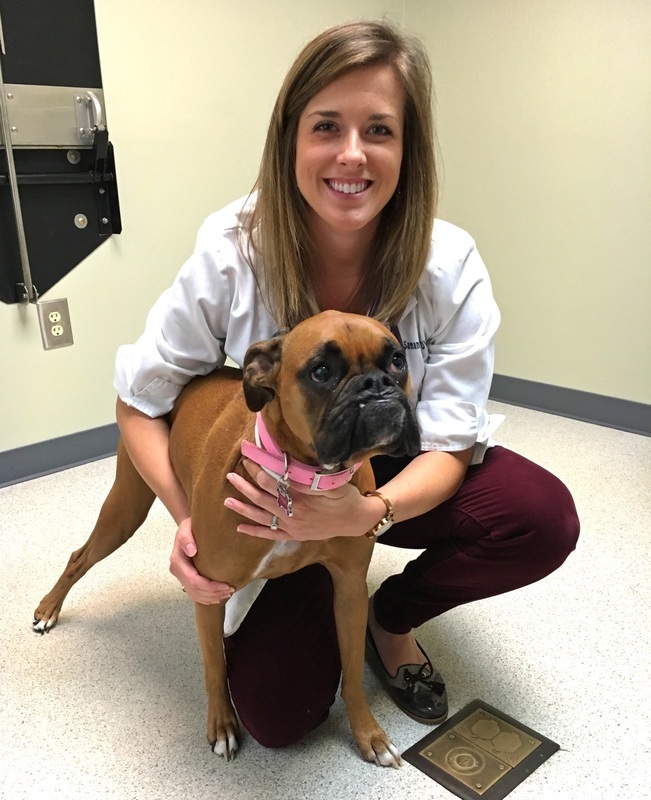 To her, these aspects of Veterinary Medicine are like puzzle pieces that fit together! therapy, he enjoys being a general practice veterinarian. 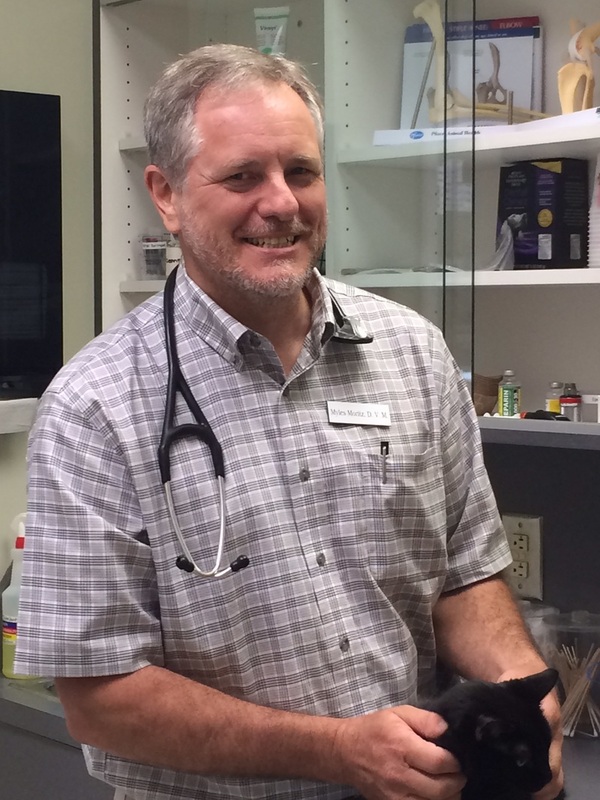 He cherishes the interaction with clients and helping them understand the how and why of veterinary medicine. He gives you his undivided attention and will treat your pet with the same care with which he treats his own. .Dr. Smith grew up in the mountains of North Carolina and has always enjoyed helping animals. He started a pet sitting business at a young age and volunteered with his local humane society. Dr. Smith is excited to continue to help animals at Tenth Street Animal Hospital, working with you to keep your pets healthy. His veterinary interest includes preventative medicine, behavior, and exercise/rehabilitation therapy. Dr. Smith received a Bachelor of Science in Biology at the University of North Carolina at Chapel HIll in 2012. He then attended North Carolina State University, where he earned a Doctor of Veterinary Medicine degree in 2018. 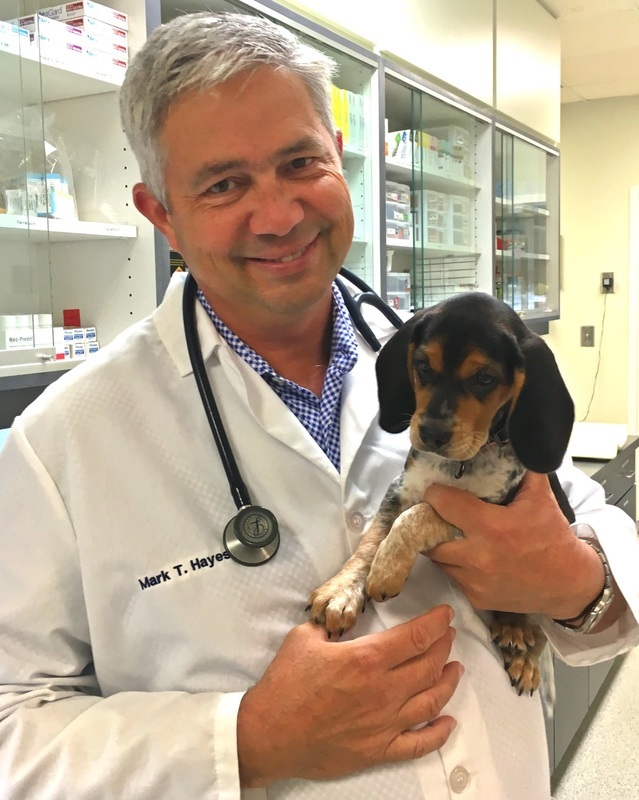 For leisure, Dr. Smith enjoys reading, attending sporting events, and traveling with his wife and four legged family member, Ildi (who is in the picture with Dr. Smith). helping those that can't speak for themselves. children - two boys and two girls. She's a huge sports fan who also enjoys crocheting. ​Dr. 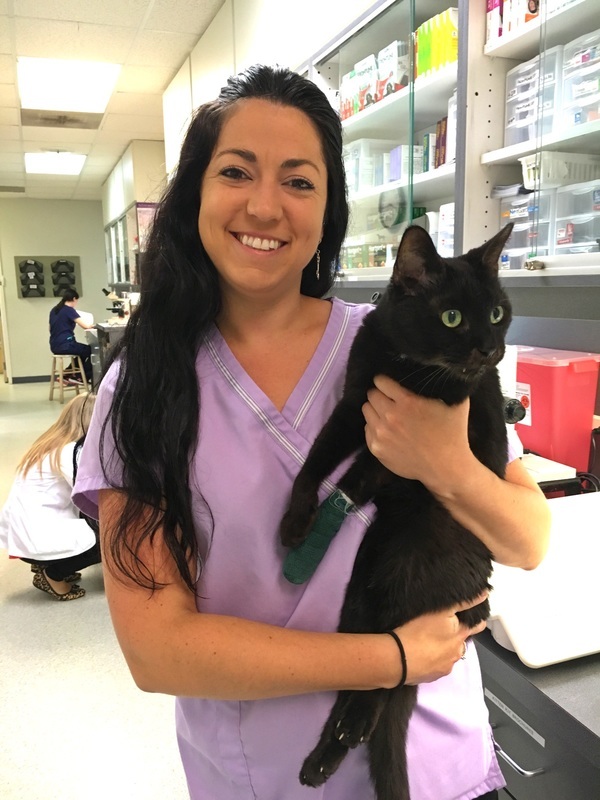 Brianne Smithonic joined the Tenth Street Animal Hospital team in September of 2017. Dr. Smithonic's professional interests include surgery and preventative medicine but her favorite part of the job is working directly with clients. Her favorite part of her career is educating owner on how to keep their pets healthy so they can live long happy lives. Dr. Smithonic received a Bachelor of Science in Biology from Pennsylvania State University in 2009 and then achieved a Doctorate of Veterinary Medicine from Ross University in 2013. During her free time Dr. Smithoinc enjoys traveling, kayaking, Penn State football and adventures with her fiance and their furry companions, Frank and Massey. Heather has worked with the company since 2008. 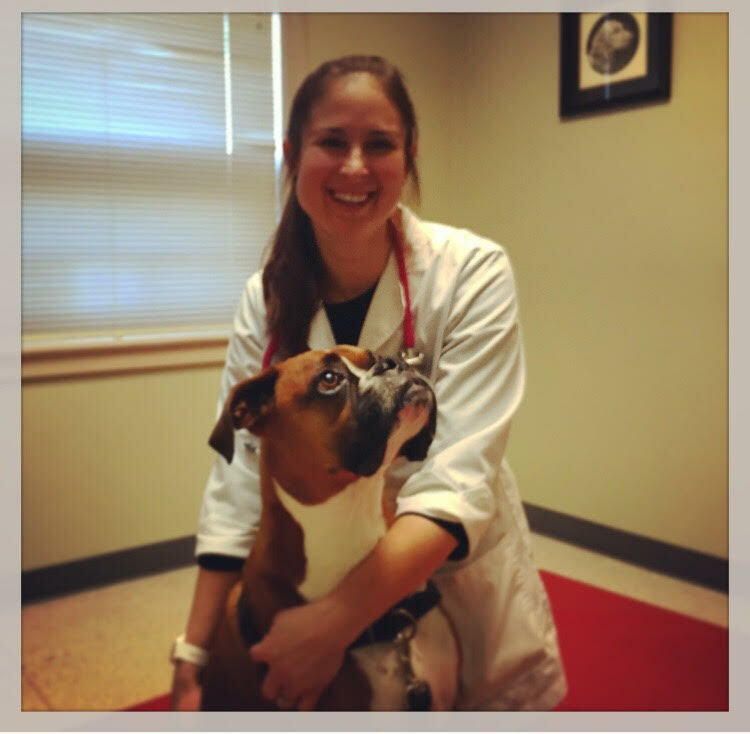 She started as an Veterinary Assistant at Firetower Animal Clinic and became the Practice Manger after graduating with a MBA in 2011. Prior, Heather received a Bachelor in Biology also from East Carolina University in 2010. Heather enjoys the challenges of running a business while still being able to work directly with animals. Heather is a native to Eastern North Carolina and enjoys spending time outdoors and with her family and friends. Her furry family consists of two horses, two dogs and three cats.